“Godzilla vs. Kong” is coming next year and in this film, it was already hinted that it will be about the battle between two of the most well-known giant monsters in the history of Hollywood films. This is much awaited because even if the two creatures have been vile at some points, fans still like them and in fact, films about them have been blockbusters. The production of “Godzilla vs. Kong” is ongoing and the good news is that it is already halfway through. It was reported that the movie started its shoot in Hawaii and earlier this month, the cast and crew moved to Australia. This news was originally shared by Gormaru Island, the fan site that updates fans about films and series that feature to the Daikaiju genre. It was added that the exact filming location of “Godzilla vs. Kong” is at Queensland’s Village Roadshow Studios. Several actors and crew were spotted filming some scenes for the movie and this confirmed the info that the production team has arrived and already on its second location to complete the movie. 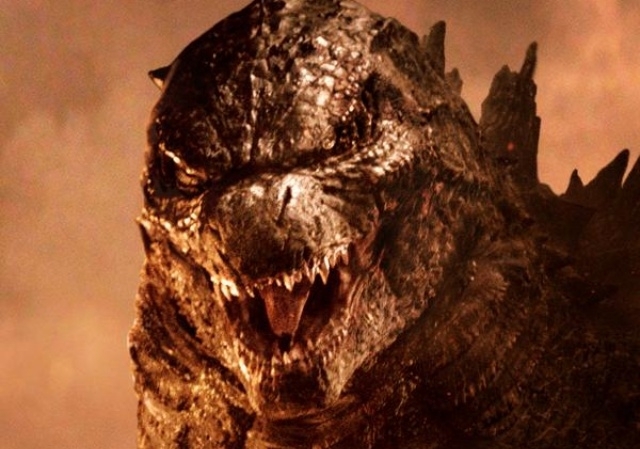 Fans should get ready for another powerful clash between two massive creatures in “Godzilla vs. Kong.” According to Collider, its plot summary indicated that Godzilla and King Kong will walk on Earth again. Their presence will also lead the humanity to fight for their future. The two monsters will battle it out and it will be an enormous fight that has never been seen before in ages. Millie Bobby Brown will return on “Godzilla vs. Kong” to reprise her role. She will be supported by several cast additions that include Brian Tyree Henry, Rebecca Hall, Alexander Skarsgård, Lance Reddick, Demián Bichir, and Eiza González. Watch out for “Godzilla vs. Kong” premiere date on May 22, 2020. For fans who could not wait, they can watch “Godzilla: King of the Monsters” first on May 31.